Cash paid in 24 hours! It's easy, safe & stress free. Or call us on 1300 240 424. We will respond to you immediately. We’ll inspect your vehicle. If you’d prefer, you can come to us. We pay instantly and handle all vehicle collections and ownership transfers! 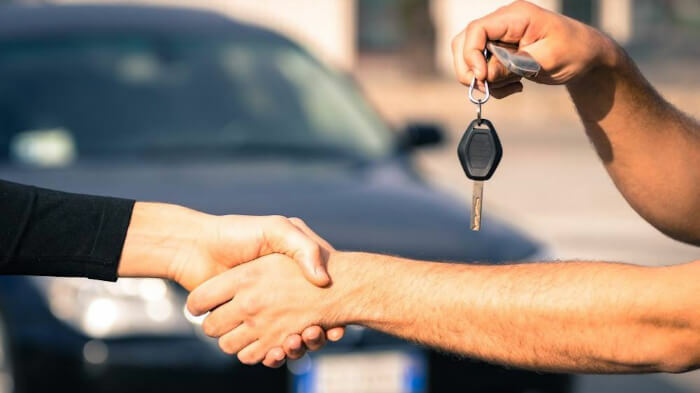 With more than 35 years’ industry experience, you can trust the experts at AreYouSelling to get you the best money for your car whilst ensuring a fast, easy and safe transaction.